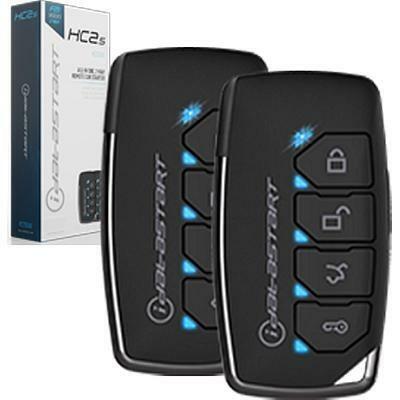 The CS2381-TW 2-way remote starter features a 5-button FM LED SLIM transmitter. 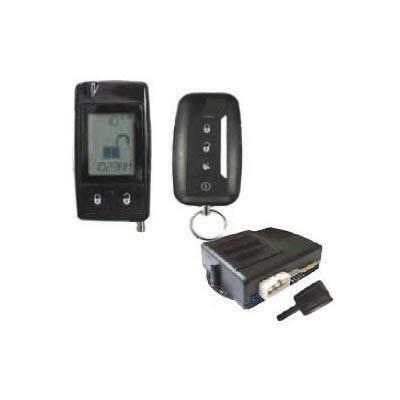 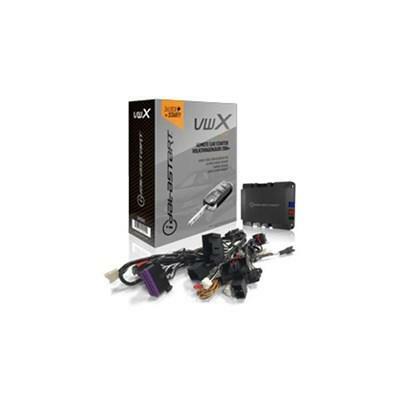 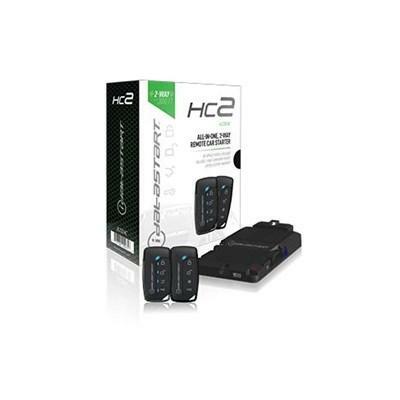 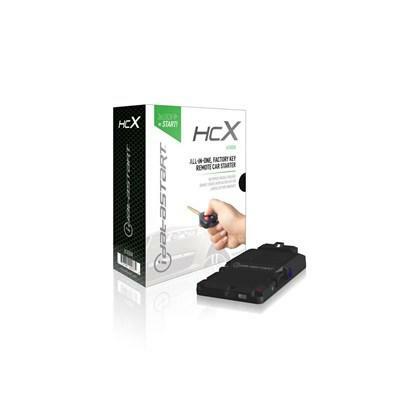 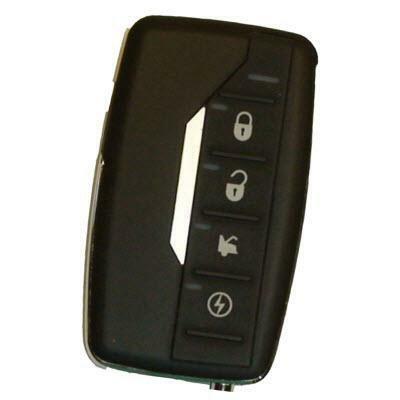 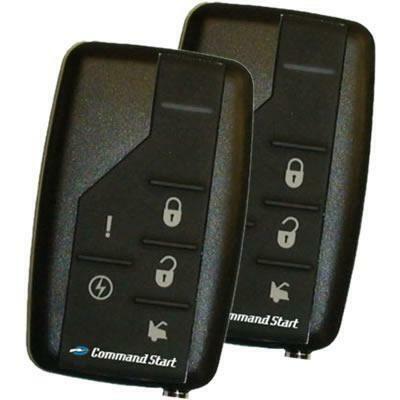 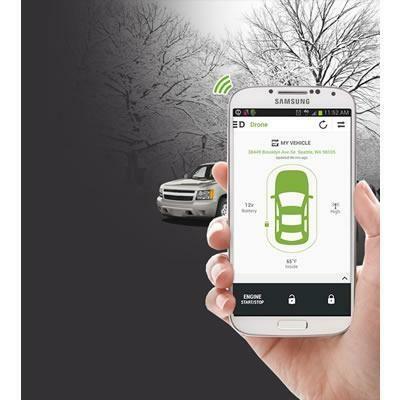 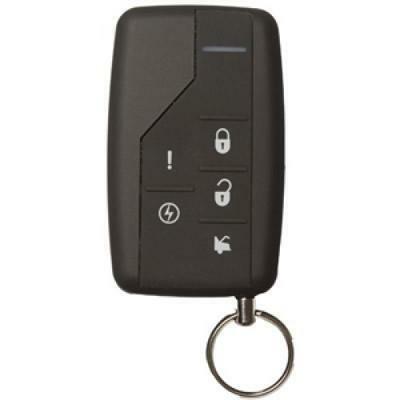 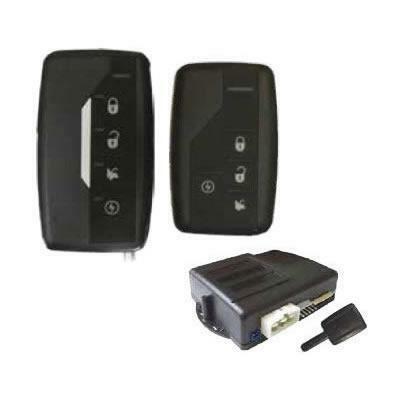 This remote start system features a 2-way communication with HDXTM Technology. 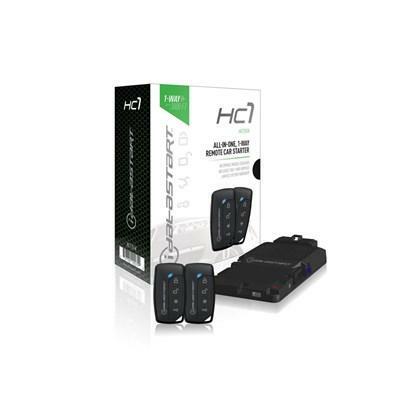 It comes with two remote controllers.